Her Carnegie Hall concert was sold out in record speed. 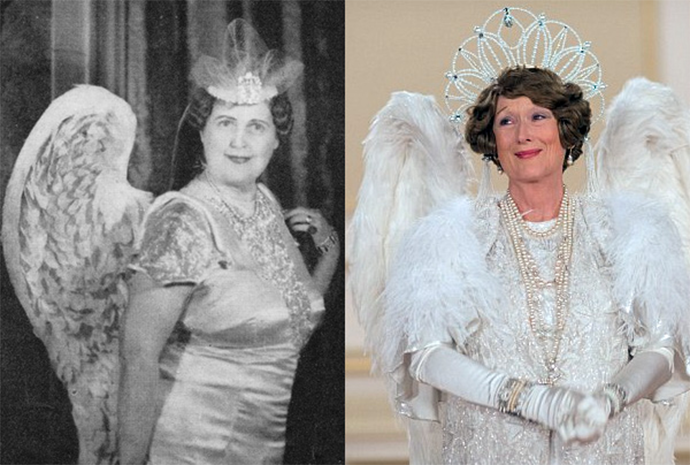 Her costumes are outrageous and she creates a whirlwind of activity wherever she goes. 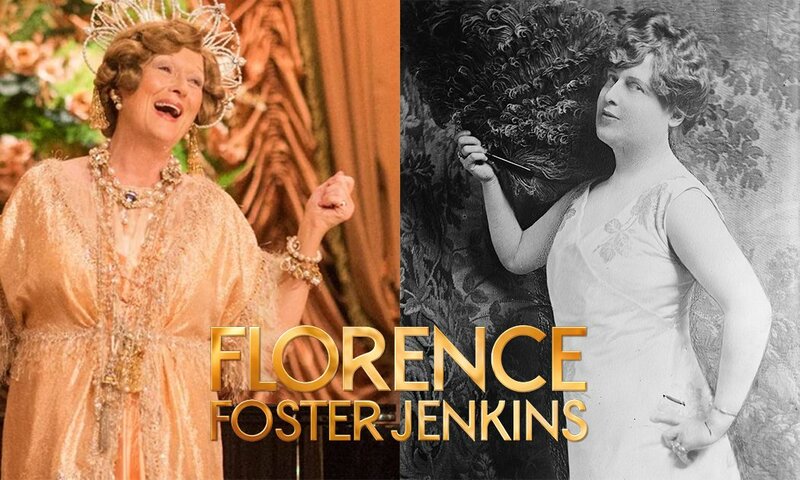 Florence Foster Jenkins, whose original name was Nascina Florence Foster, was an American amateur soprano, philanthropist, music lover and socialite who became famous for her notoriously off-pitch voice. Despite that, she became a word-of-mouth sensation in the 1940s in New York City. Born into a wealthy family where her father was a banker and lawyer, and mother a painter, Florence was interested in music since young. While her parents allowed her to pursue piano lessons, they refused to pay to give her singing lessons. The reason? She showed absolutely no natural ability in that area. But Florence was undeterred. She went on to chase a career as a soprano, and through self-funded performances and encouragement from her second husband St. Clair Bayfield (Hugh Grant), she fulfilled her dream of being a singer. 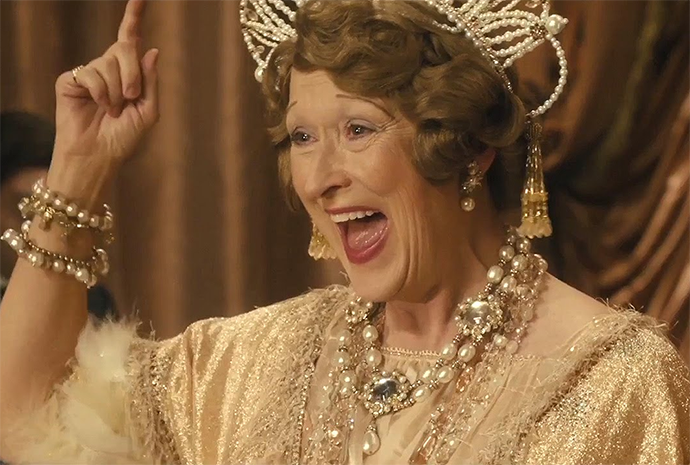 Florence’s unusual life was immortalised on the big screen, starring Meryl Streep, who made her an endearing and loving character. 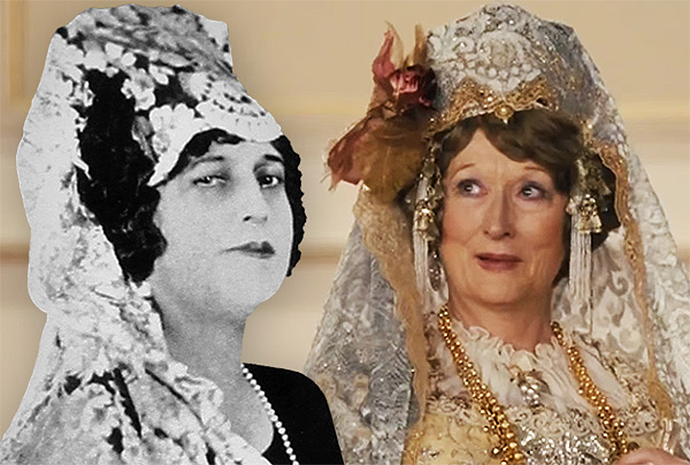 Here are 8 reasons why we love this bumbling socialite. 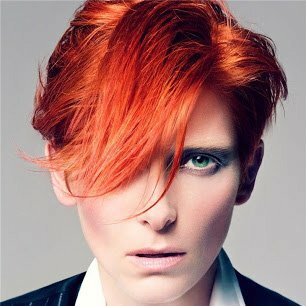 There is no pretence on Florence’s part. She genuinely loved music and had no idea that she was void of rhythm or tone. To her, she was following her passion. 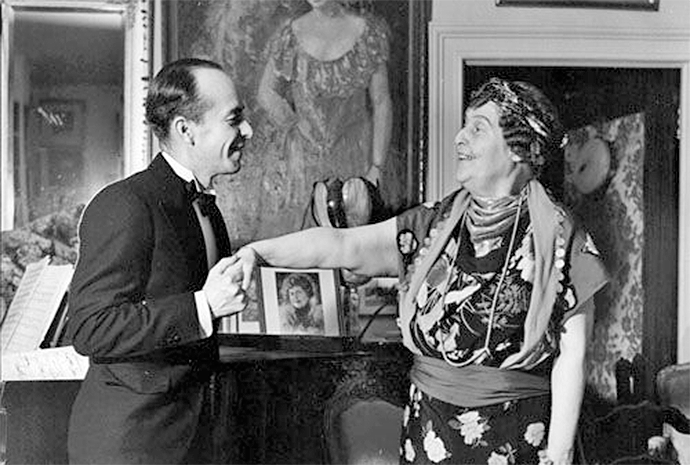 And her loving husband helped by barring critics from her performances, and audiences helped out, by drowning down the laughter at her bad singing with whistles and cheers. Because she had no idea she was bad, almost all of her recordings are done in one take. She imagined that she had delivered all her notes perfectly and could not understand why producers are always asking her to re-record her songs, which she refused. While she came from money, Florence doesn’t have airs. Once, during a cab ride, she was involved in a car crash in which she screeched in fear, and was delighted to discover that she could reach a higher F than ever. As a token of appreciation to the cab driver, she gave him a large box of expensive cigars as a reward. She is endearing without trying too hard and had a child-like quality about her. Florence always throw roses into the audience during an encore. And she would jump down from the stage, scurry to pick them all up and return to the stage to throw them down again, at the encore to the encore, much to the audience’s delight. Despite not having the ability to carry a note, that did not stop Florence from gaining fans. 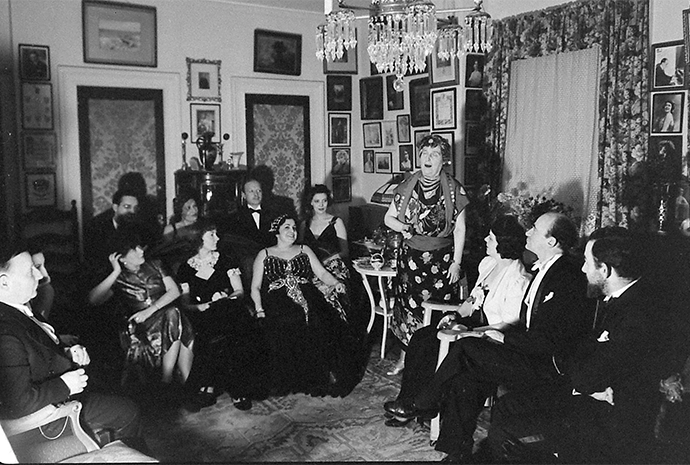 Some of her celebrity fans include composer Cole Porter, and opera stars Lily Pons and Enrico Caruso. David Bowie and Barbra Streisand are also known to admire her as well. Her stage costumes are considered wild at the time. One of the audience favourites is a giant pair of wings (the “Angel of Inspiration”) and a tent-like 18th-century ball gown. Two of her favourite accessories include a parasol that she would twirl extensively, and ostrich feathers which she used to fan herself. Florence’s passion for the Arts, not just music, is undeniable. 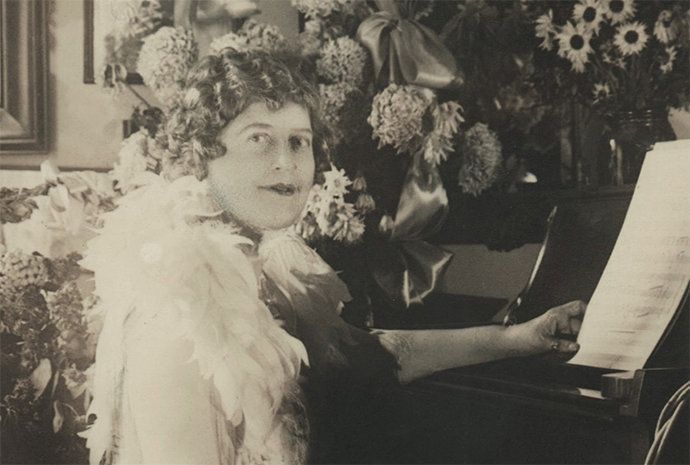 She founded the Verdi Club- a social club and concert avenue, performed regularly for artistic charities and the military, and was the president of the American League of Pen Women. Her final performance was at Carnegie Hall, to a full house. Over 2,000 fans were reportedly turned away due to lack of seats. 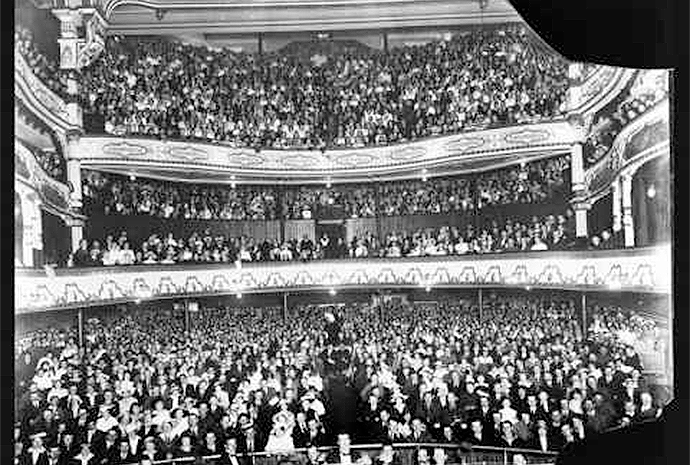 The unforgettable performance was the fastest sell-out in the venue’s history. 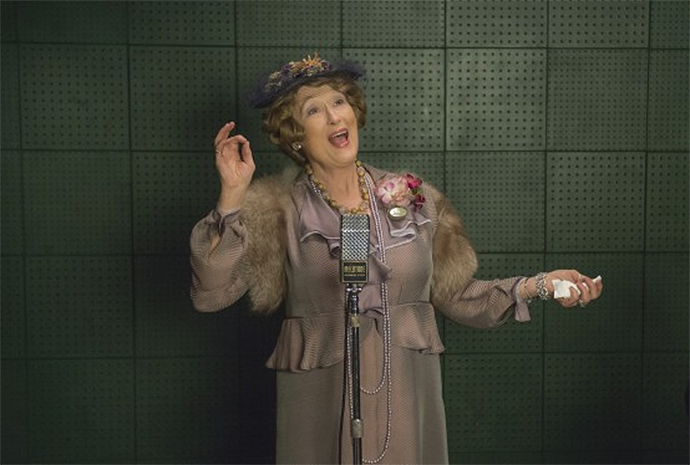 Sadly though, critics who managed to slip through did not have kind words to say about her performance. 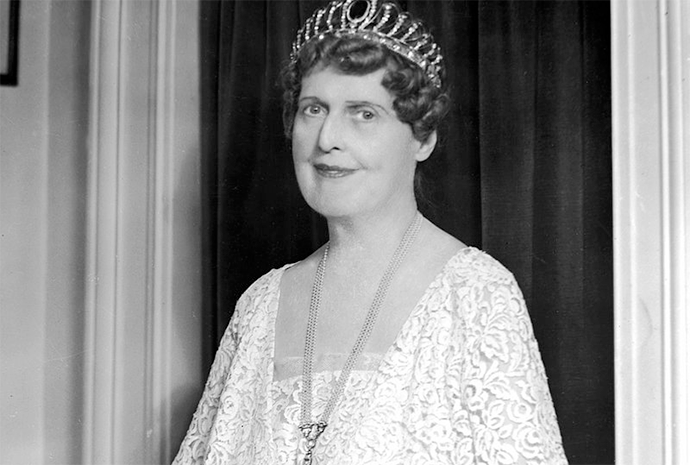 One reviewer wrote of her singing as “a headache and ringing in the ears”. 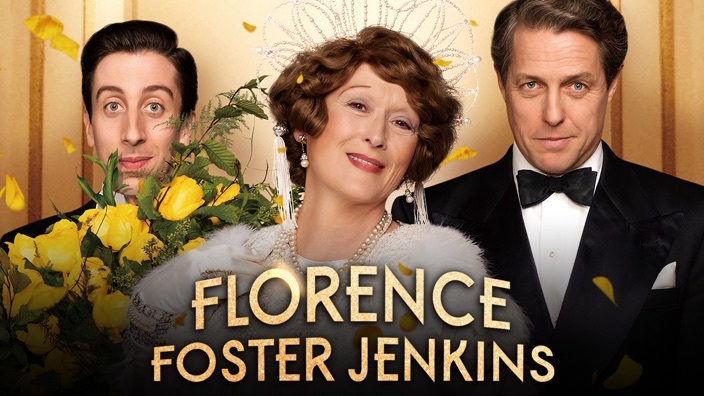 Florence died in that month, which many suspected was due to a broken heart, having read the review.